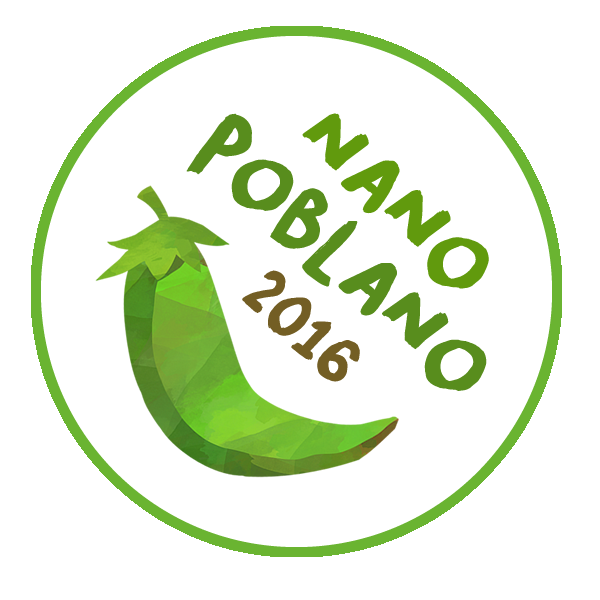 Cheers team tiny peppers it’s Nano Poblano day 28. I have been using photos as prompts. These roses were given with love, dried with care, and photographed to capture the memory and the essence. I think they are nearly as lovely dried as they were when purchased and gifted. When I look at this photo I am filled with love and gratitude for the gift of love in my life. 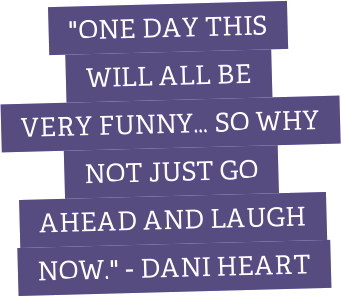 That’s it for today…. see you all again tomorrow.